TDR Electric takes a big pride in all our community involvement & charities in Vancouver. At TDR Electric, helping the community and supporting others is part of our work culture. We like to give back to the community that we live and work in. These are some of the charities that we are proud to support and make a difference in our community. 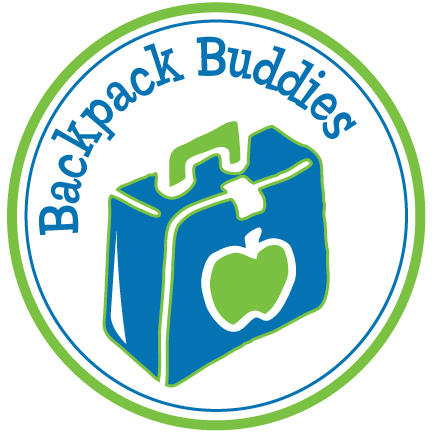 Backpack Buddies is a organization in Vancouver, BC that provides weekend meals for kids who do not always have food in the fridge at home. Each and every week volunteers collect food, store it, then disperse it to several different schools around the lower mainland. TDR Electric is a proud supporter of this organization and has had the unique opportunity to donate our electrical services. Children's Wish Foundation is a great organization that helps kids and young adults who have a serious illness or have suffered a severe injury. This is such a great team to work with, we have had the unique opportunity to donate our electrical services to hook up equipment and make some wishes come true! Movember Foundation is a well know organization that raises awareness to prostate and testicular cancer. Growing from 30 Mo's in 2003 to over 5 million in 2016 is pretty impressive. TDR Electric sponsors any one of our employees that takes the plunge and grows their Mo! Whatever Movember donations they collect over the course of the month we match!